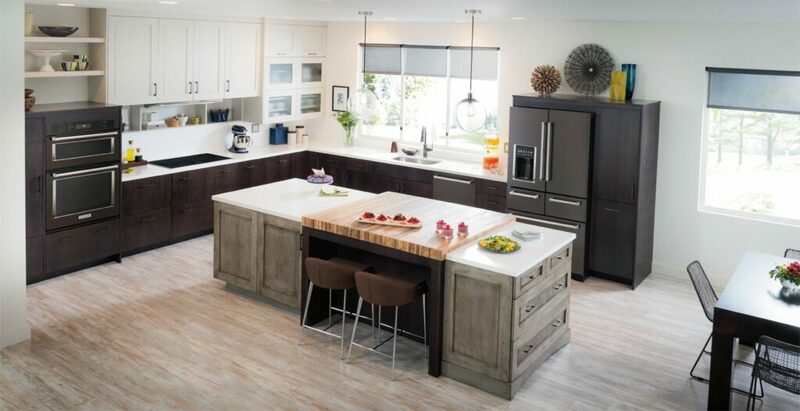 If you want to update your kitchen for the holidays, consider KitchenAid at Best Buy. 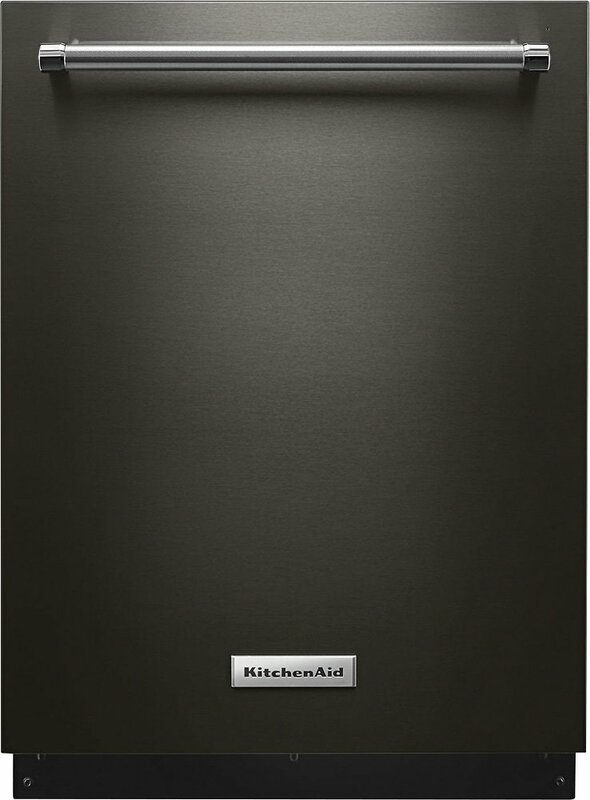 There is a softer, warmer alternative to traditional stainless steel appliances with new premium color black appliances from KitchenAid now at Best Buy. 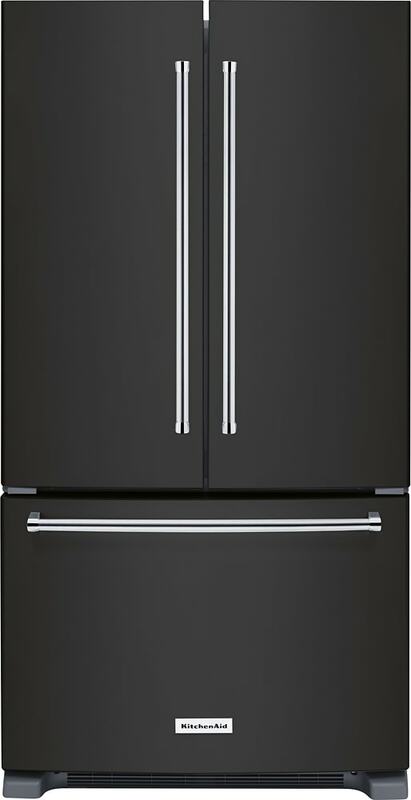 With the first-ever black stainless steel suite of appliances, the possibilities to update your kitchen are endless. They are designed to blend with other black and stainless appliances so if you are not replacing all of your stainless appliances at this time, these will still complement your kitchen design. I’ve always liked the look of stainless steel but not the smudges and fingerprints and the care needed to keep them looking nice. Now we have a fresh looking alternative. KitchenAid has long been a trusted name in kitchen appliances and they are known for their chef-inspired designs. Both my mother and mother-in-law have KitchenAid kitchens that have served our families very well over the years. It is often not practical to replace all appliances at once. Now we have an attractive alternative with the new first-ever black stainless steel suite of appliances from KitchenAid, a brand we know and love. Visit the Prep for the Holidays sales at Best Buy to see all of the special offers.